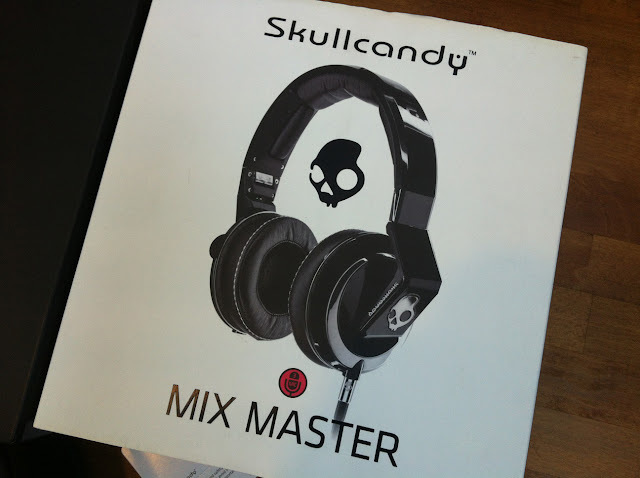 The Skull Candy Mix Masters are the best headphones I have ever used. 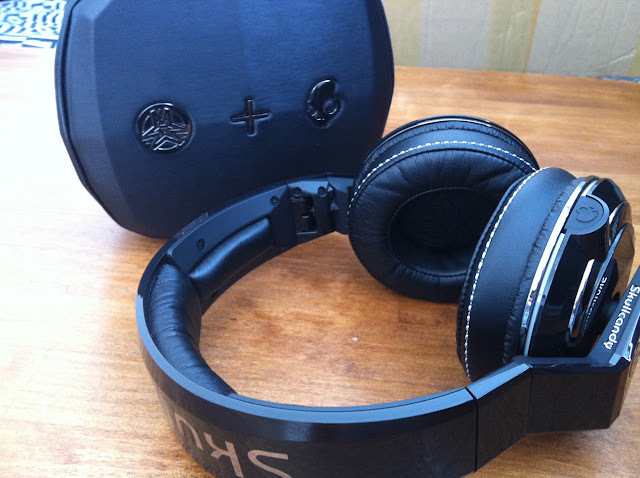 They are professional headphones designed by Mix Master Mike and deliver premium sound and aesthetics. 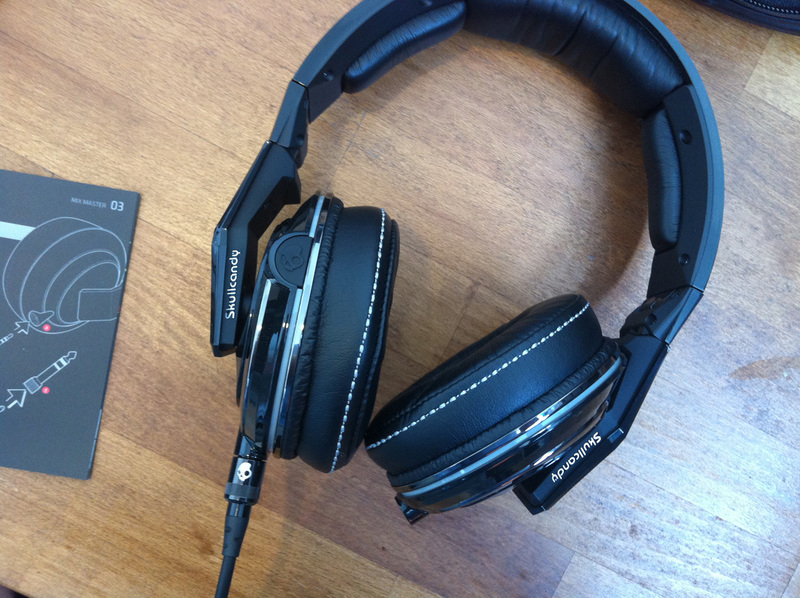 They are packed full of features such as dual inputs, a mute button and cue control. I have been using them for around a month now and I am still excited over this product. 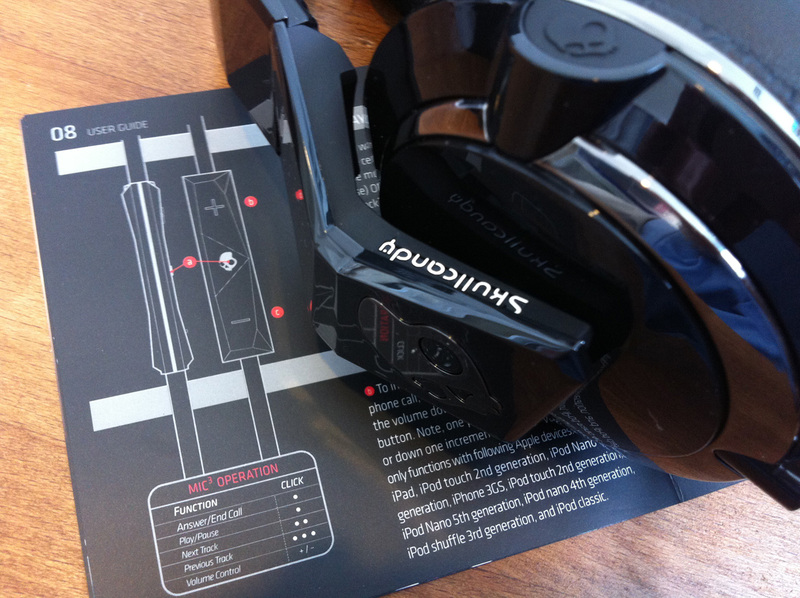 The dual inputs are my favourite feature as this allows you to plug in to either the right or left earpiece. 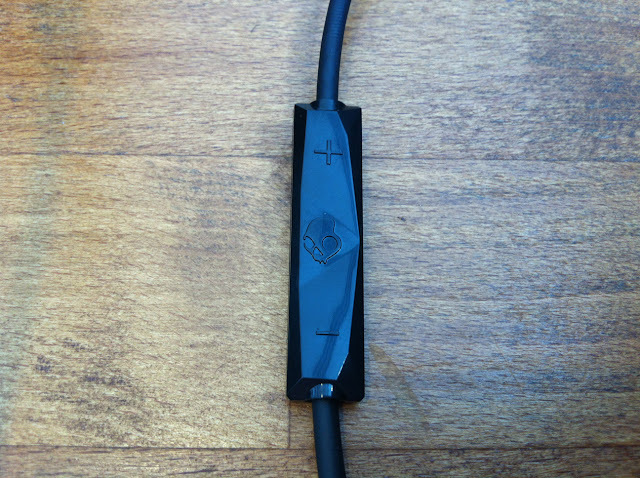 With the one unused socket you can simply plug in another set of headphones and share your listening experience with a friend. 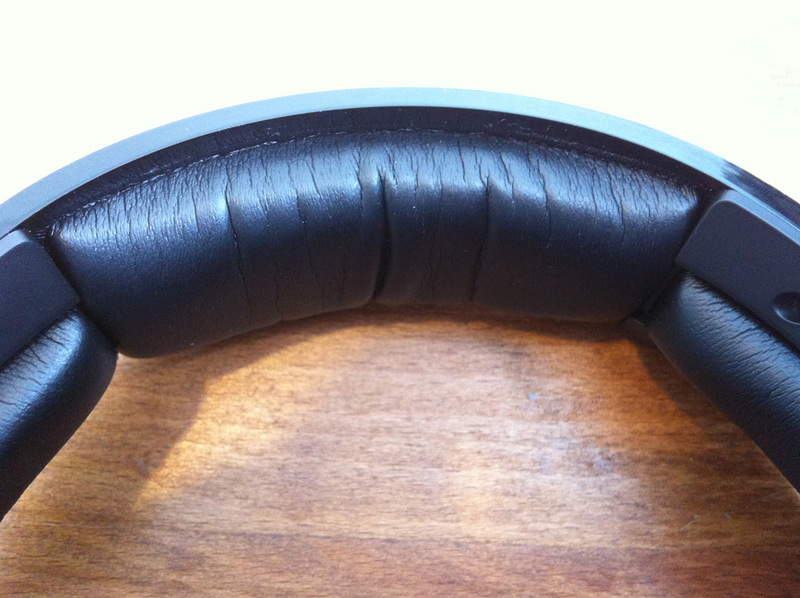 I don't know if any other headphones are capable of this but I am super impressed! My next favourite feature is the built in mute button conveniently located on the the right earpiece. I use this all the time when someone wants to talk to me but I don't want to remove the headphones. It works very well. As these headphones are professional DJ orientated they have one very clever feature that switches the headphones from stereo to mono when one of the ear cups is twisted. 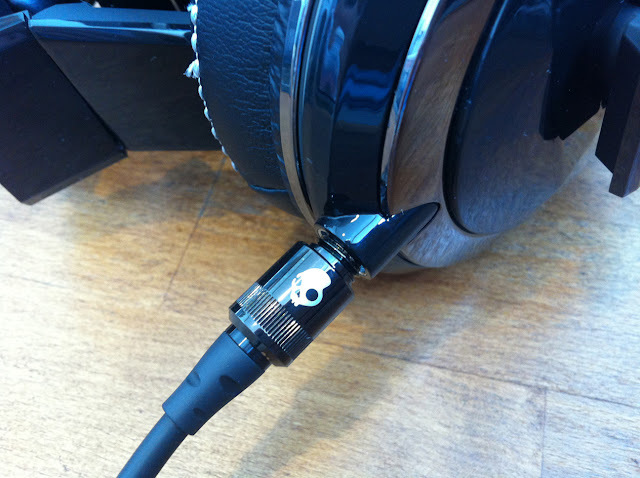 This sends both the right and left channels into the driver that’s still over your ear. I don't DJ but this probably makes scratching easier and I would even go so far as to say vital for any die hard DJ enthusiast. 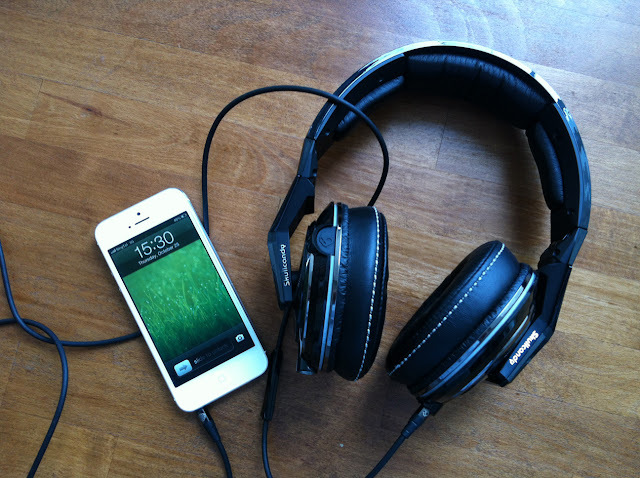 The headphones work flawlessly with your Apple IOS devices. 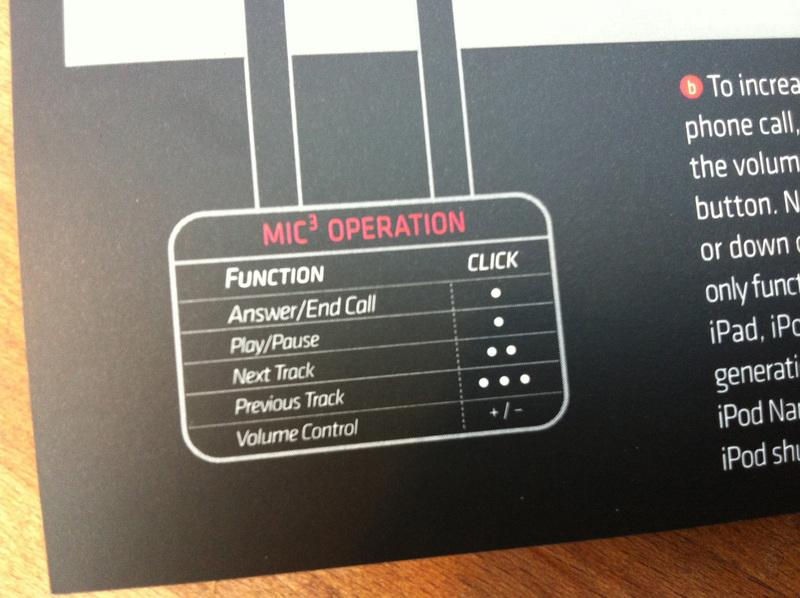 The remote control and microphone allow you to take calls and control your tracks. 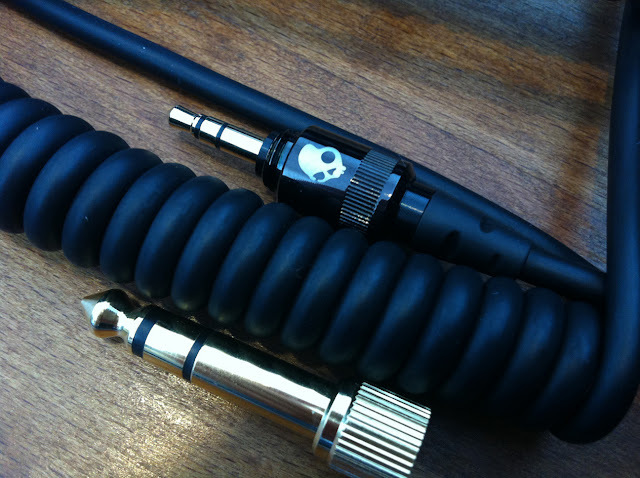 The microphone is very clear with no muffling. 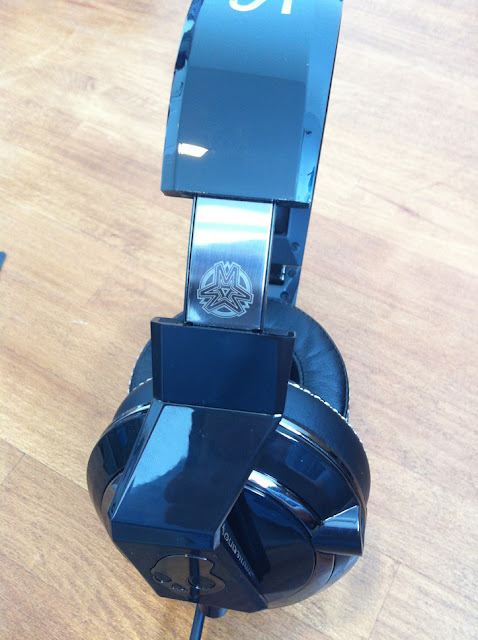 Taking a call on these is nothing short of amazing. 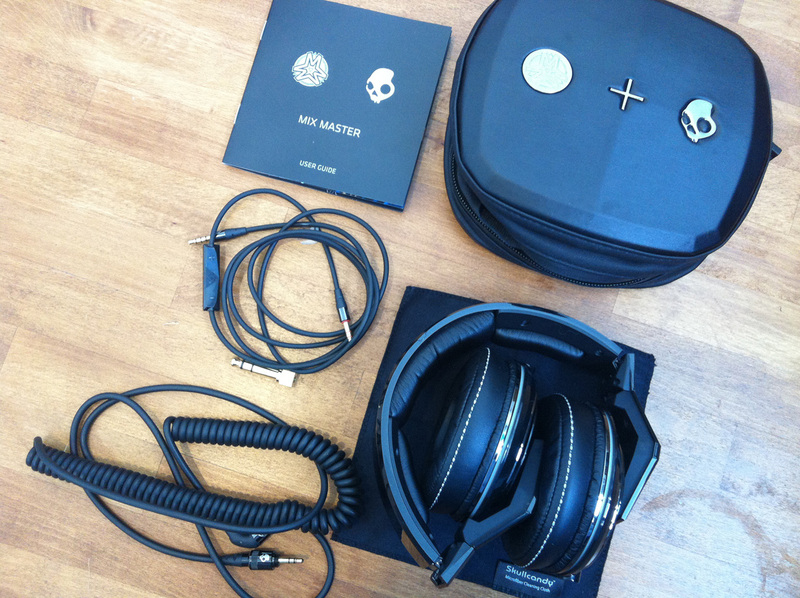 The SkullCandy Mix Masters are packaged exceptionally well. 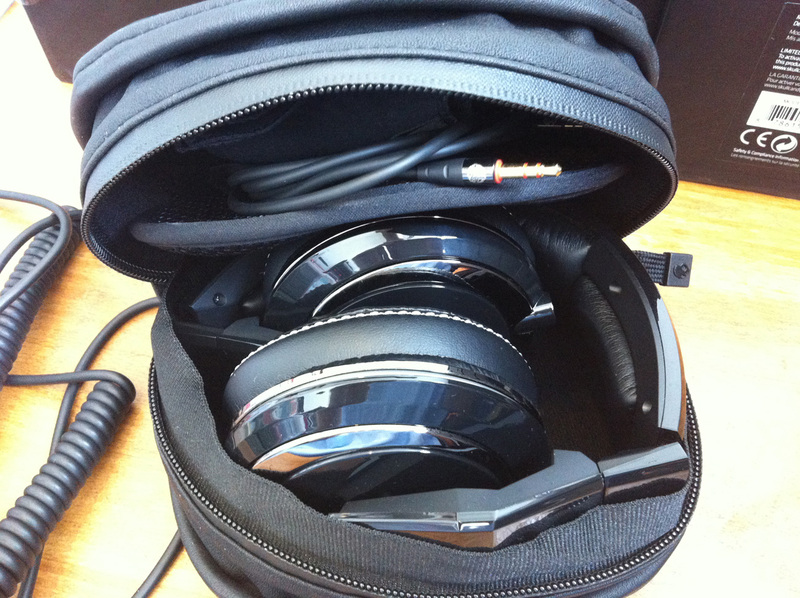 I am very impressed with the travel case it's really beefy and solid. A thick padded liner provides complete protection. There is also a compartment to keep extra wires or an iPod. SkullCandy could have easily provided a cheap case but they didn't they went the extra mile. 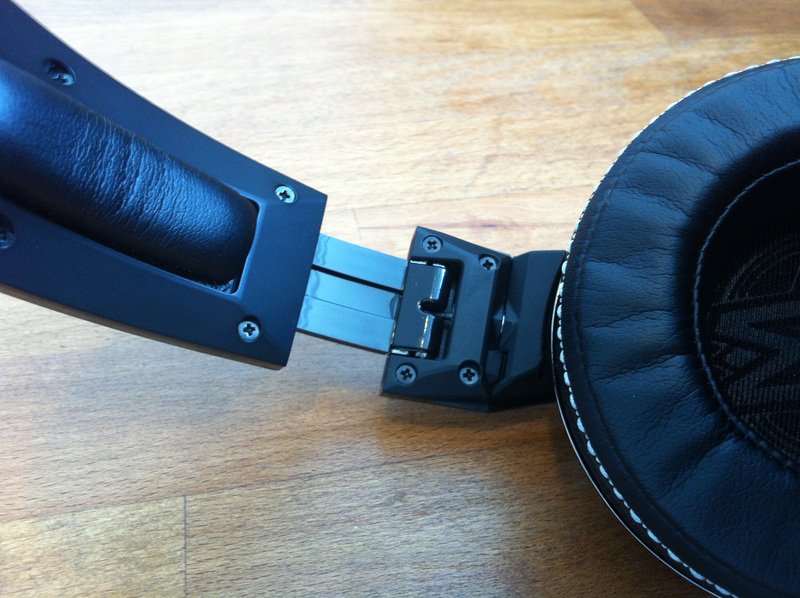 The headphones fold up easily for storage. Looking good! 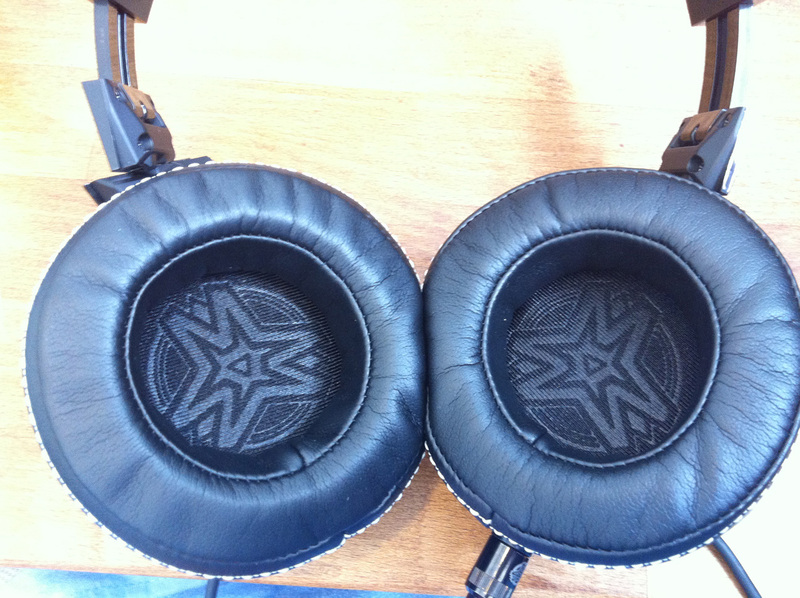 Perfect white stitching. 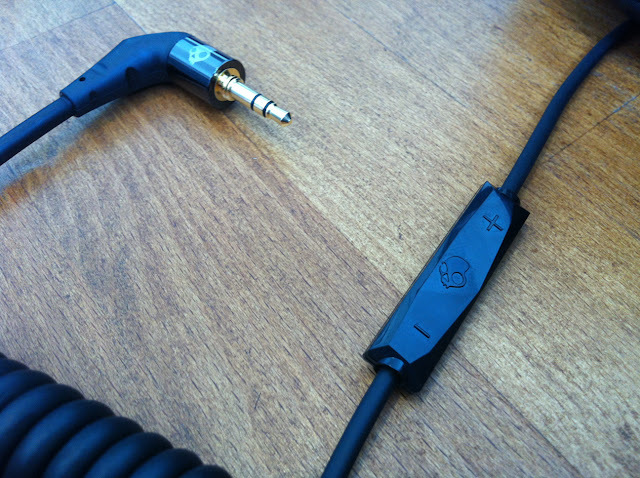 Detachable screw-in cables means they won't accidentally fall out. They screw in very easily and are well made. 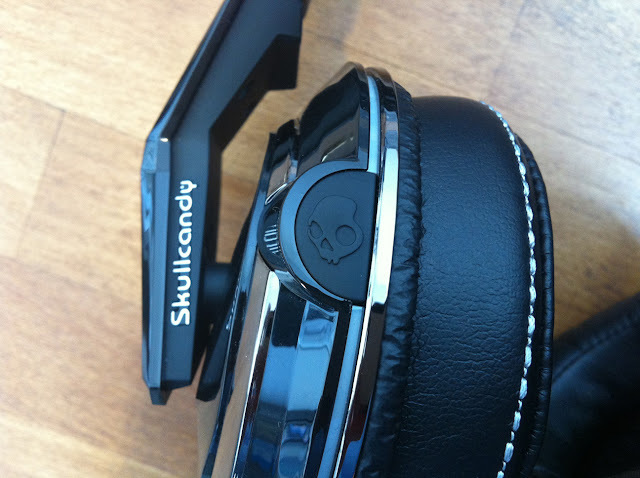 SkullCandy Logo in silver chrome finish. 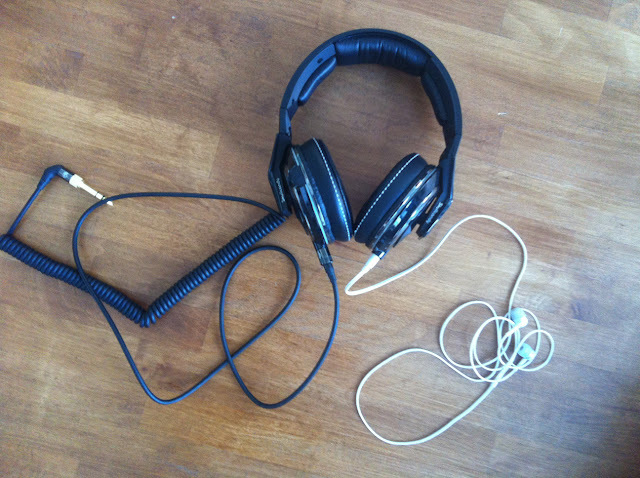 The headphones are light weight. I can wear them for several hours at a time without feeling restricted. High-strength polycarbonate, ABS, stainless steel, and aluminum construction. The In-Line Mic and volume/track controls have a responsive tactile feel. 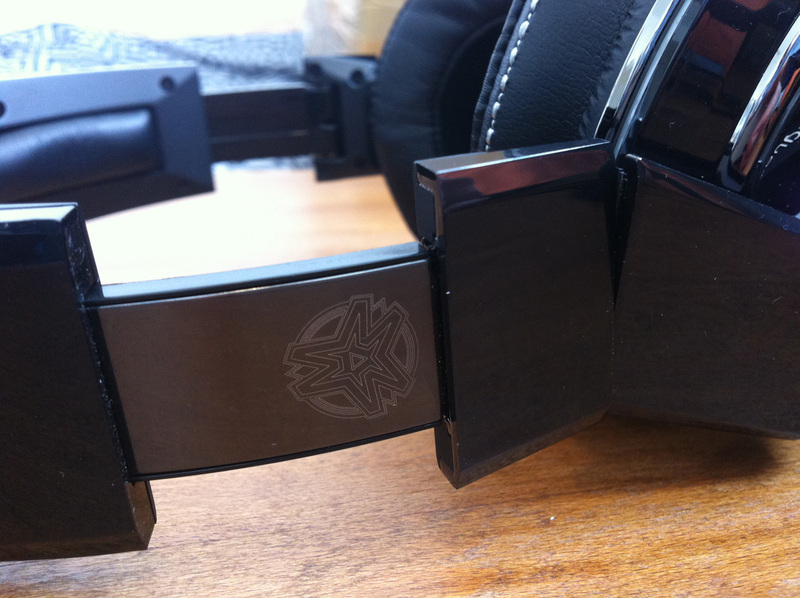 More hidden Mix Master Mike branding inside the the ear cups which by the way are like pillows for your ears! 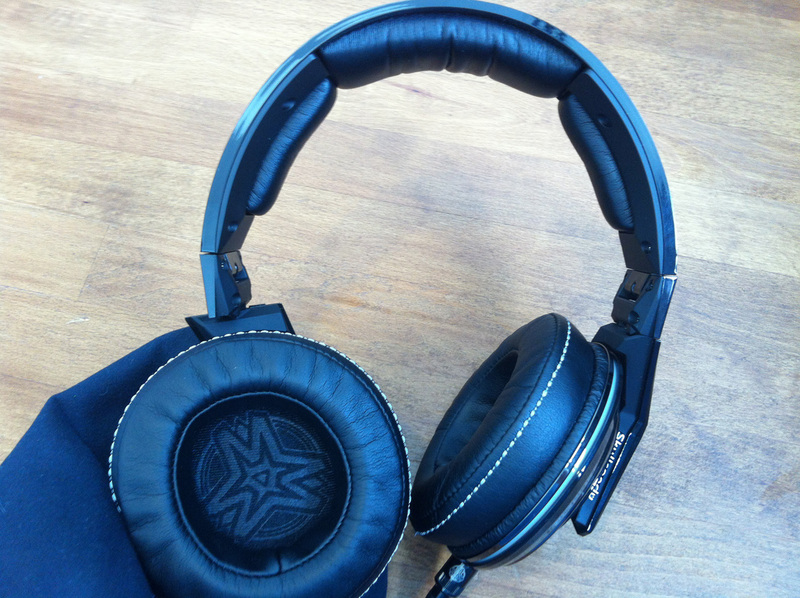 Insanely comfortable due to the memory foam and also replaceable. 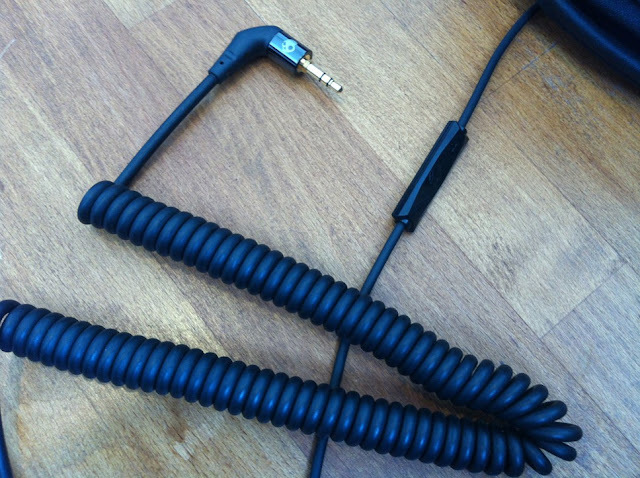 The headphones come with 2 cables. One thick tangle-free coiled rubber cable and another shorter cable with the control and microphone. I am constantly carrying both around and switching back and forth. They both work great. 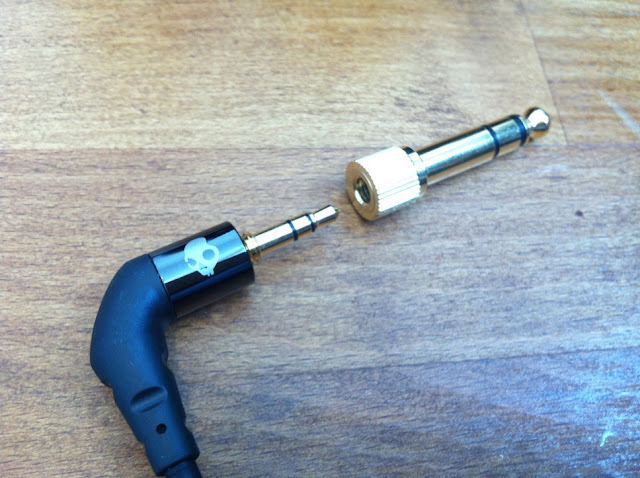 3.5mm to 6.3mm adapter is included. 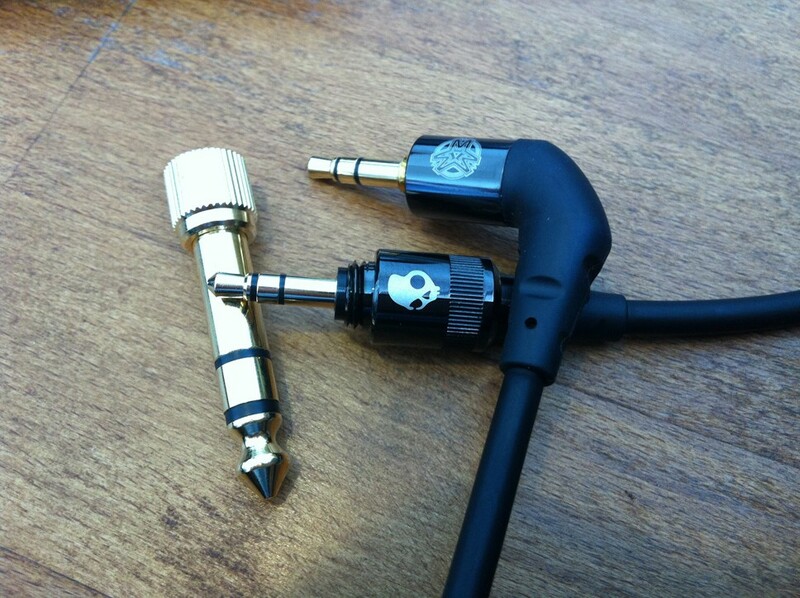 Gold tips offer good conduction and are resistant to corrosion. 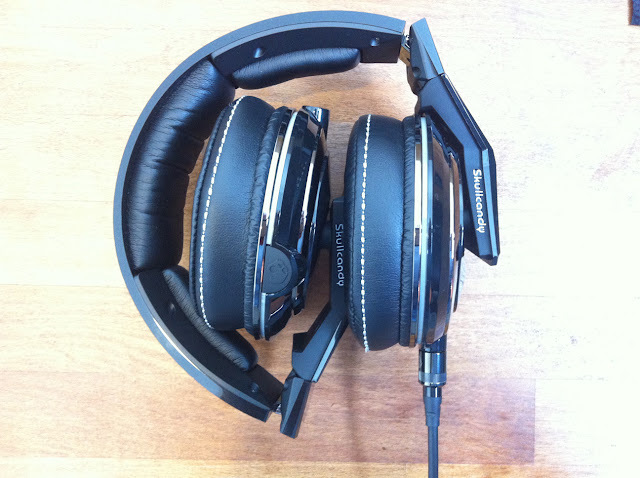 My last two pairs of headphones were the Sony MDR-V700DJ and MDR-V500DJ, they are good headphones but they can't hold a candle to the Mix Masters. 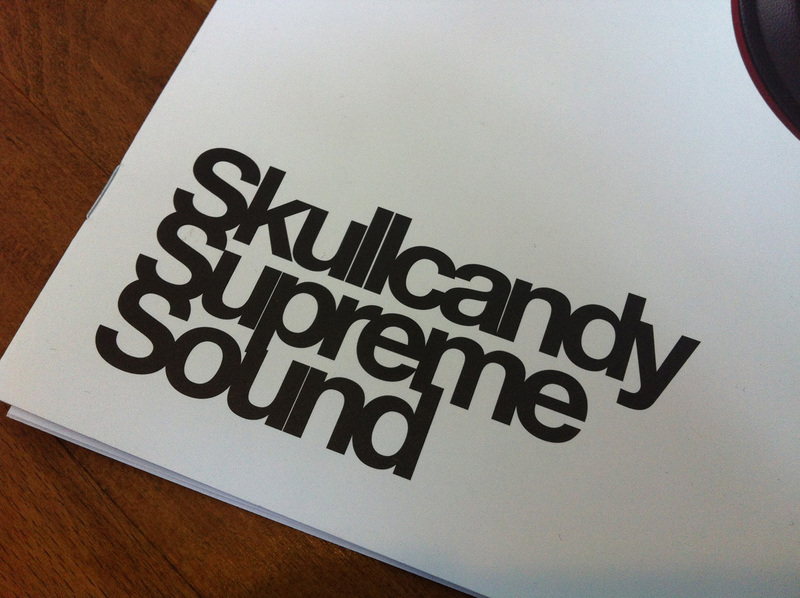 The Mix Masters are designed with Skull Candy's "Supreme Sound" technology. 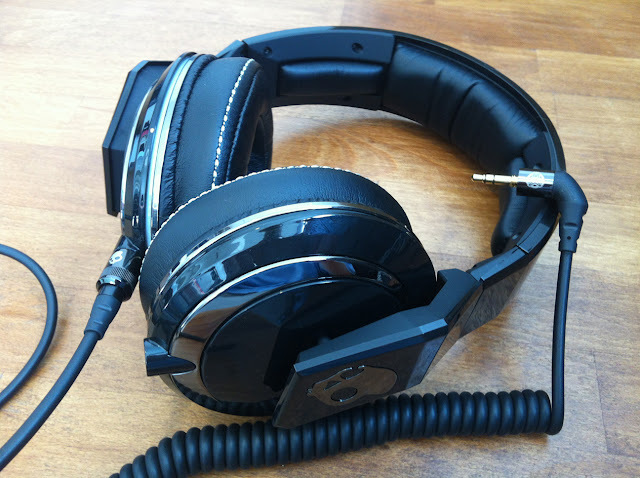 You can read about it in detail here but the easiest way for me to describe the sound quality is as being very pure. 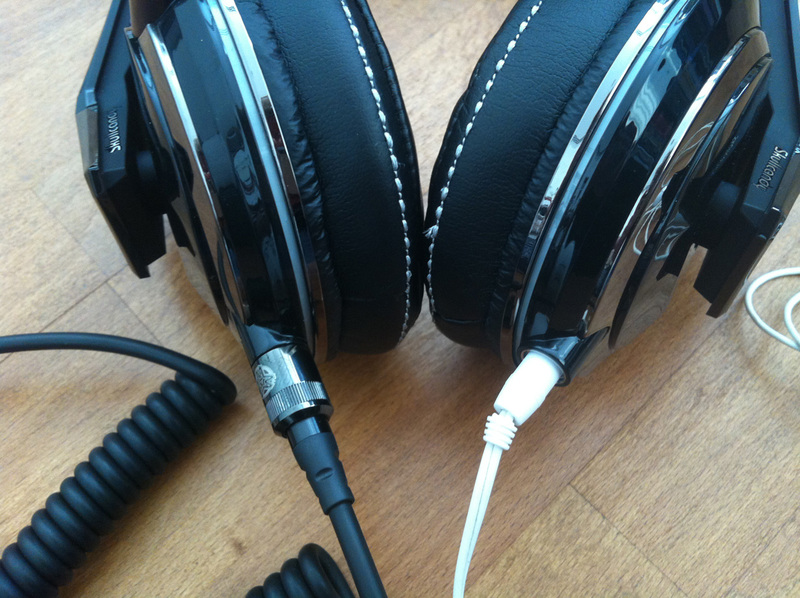 Music sounds the way it's meant to sound, it's very clear and natural with no over exaggerated bass or tweaking. It's unadulterated! Jam packed full of features and style you can't go wrong with these headphones. 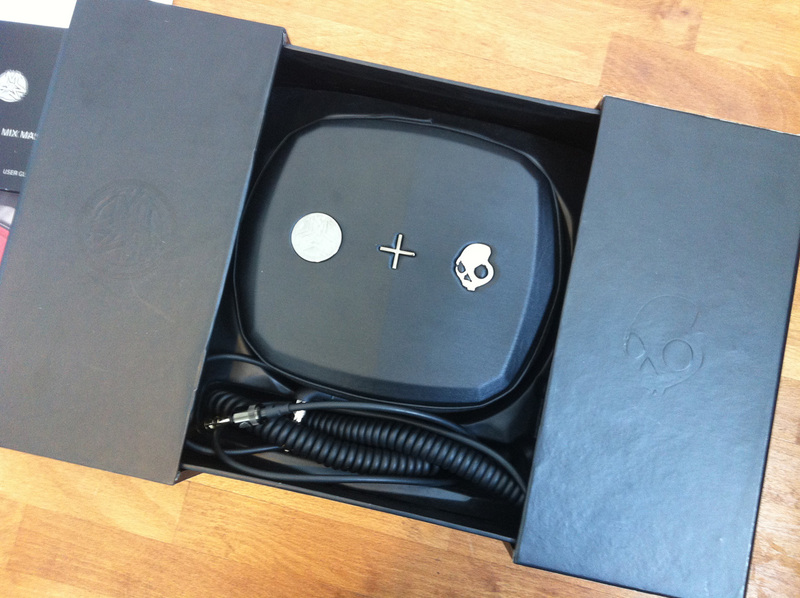 They fuse together professional DJ standards with consumer friendly ease of use into one package. 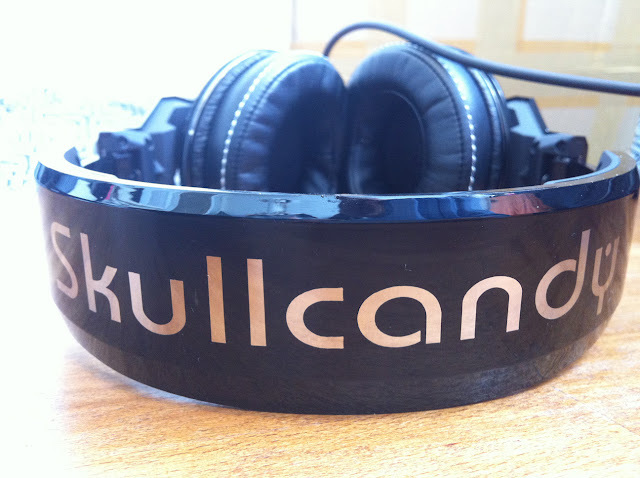 Big shout out to Spencer over at SkullCandy Singapore for hooking us up with this set to demo and review. 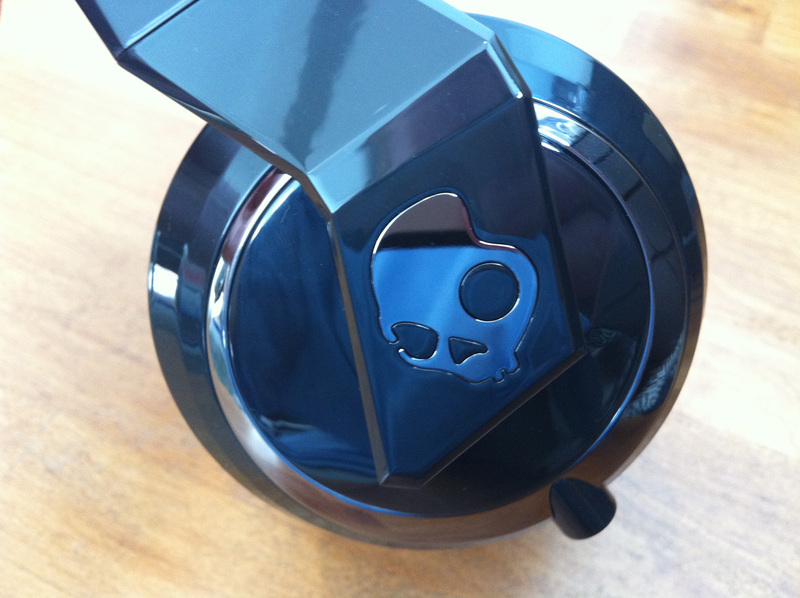 It's also worthwhile mentioning that all SkullCandy headphones come with a Limited LIFETIME warranty. 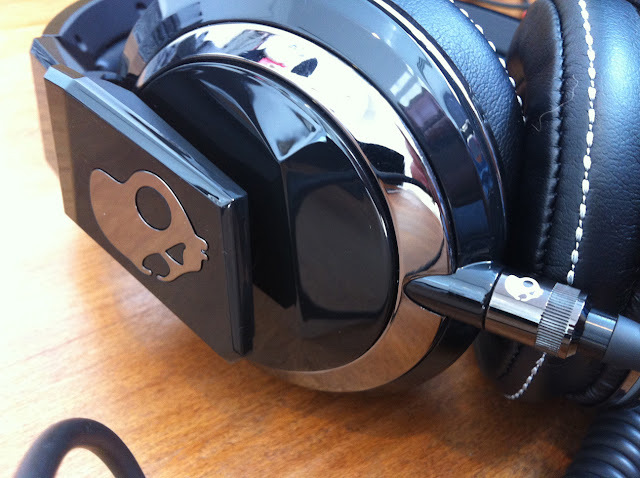 And if your headphones break because of something you do, like accidentally running them over with your car or going swimming in the Sea with them Skull Candy will hook you up with a 50% of the MSRP value coupon to get a new set. This is going above and beyond customer service! With Christmas around the corner these make a great gift. Go get a pair for yourself! yo barry! 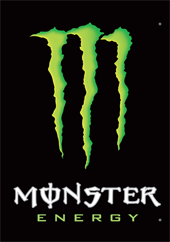 how much are these? The Hesh2 are also really high audio quality.